An exciting new addition to our Highways Team started last week here at Metis. 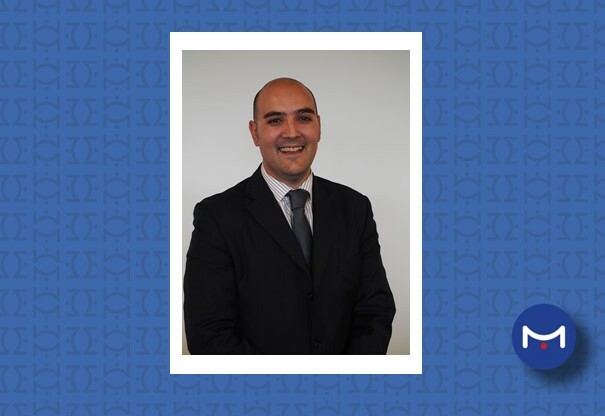 Herbert Micallef, who has previously worked in several managerial roles for TFL was made very welcome and is already thinking ahead in his new role. Herbert graduated from the University of Malta and began his career as a technician. He became Technical Manager for Transport for London’s Highway Assets in recent years and is now bringing his skills and experience to our leading Highways Team. In his spare time Herbert likes to spend time with his children Oliver and Isabelle; loves watching Sunderland AFC and enjoys BBQ’s in the garden. Our Co-Founder and Director, Simon Jones, adds – “Herbert has a real passion for highway management and we are delighted that he has joined Metis.